FARGO, N.D. — Two suspects in the death of a pregnant woman in North Dakota will face three charges including conspiracy to commit murder, a prosecutor said Monday. 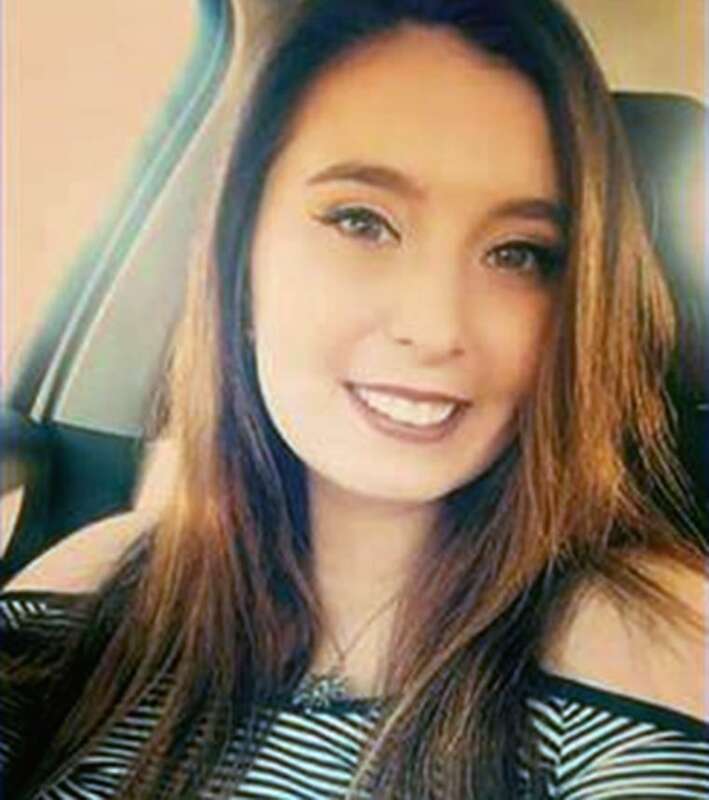 Cass County State's Attorney Birch Burdick made the announcement during a news conference the morning after authorities recovered the body of Savanna Greywind, 22, from the Red River in Fargo. Burdick and law officers said there were no other suspects, but provided few additional details. "We still have a lot of investigating to do to put the puzzle pieces together," Fargo Police Chief David Todd said. Suspects Brooke Crews, 38, and William Hoehn, 32, were scheduled to appear in court Monday afternoon to be formally charged with conspiracy to commit murder, conspiracy to commit kidnapping and giving false information. They were to have bond set but weren't scheduled to enter pleas, Burdick said. The murder conspiracy charge carries a potential punishment of life in prison without parole. The two were neighbors of Greywind, who went missing Aug. 19. Authorities recovered her body from the Red River on Sunday night, three days after finding a newborn they believe to be hers. The baby was with Crews when she was arrested. Greywind's body, wrapped in plastic, was first spotted by kayakers who notified authorities. At the same time, Todd said, a farmstead on the Minnesota side of the river that is the border between that state and North Dakota was being searched and suspicious items were found that led authorities to believe it might be a crime scene. Todd did not say whether there were signs of trauma to the body. The body was being sent to the medical examiner in Minnesota's Ramsey County for an autopsy. Family spokesman Stuart LaFountain said Monday morning that Greywind's family did not have an immediate comment. The quest to find Greywind intensified when police found the baby Thursday and arrested Crews and Hoehn on suspicion of kidnapping. The suspects indicated to police that the infant was Greywind's but would not answer questions about her whereabouts. DNA testing is being conducted to confirm that the newborn is Greywind's baby. Forensic experts are working to determine the manner of birth.